Hunywill Ranch in Smith Valley, Nev.
Denton Cook overlooks Hunywill Ranch in Smith Valley, Nev. Whether it's hoary cress, with its tiny white flowers and hairy leaves, or Scotch thistle, a plant with spiny wings that can grow up to 12 feet tall, Nevada has a problem with noxious weeds. But some ranchers may have found a way to effectively deal with the invasive species: goats. Our reporter Paul Boger went out into the field to learn more. It’s a particularly warm, sunny winter day on the Hunewill Ranch in Smith Valley, southwest of Yerington. Shari Cook and her husband, Denton, are taking advantage of the nice weather. Issuing commands and whistles to their two Border Collies, Spike and Rain, the ranchers are moving about 130 goats across a field from their paddock to a stand of willows and Russian olive trees lining the banks of a small stream. Sitting on horseback, Denton explains why they're moving the goats to the trees, instead of leading them to a large bale of hay. "The Russian olives, they just take over like a weed," Denton Cook says. "They're really bad and their root system is extremely deep, and they consume a lot of water. Basically, the only way to kill them is either you've got to dig them up with a machine or let the goats eat the bark and let it die and then cut it down." What Denton is doing, using his goats to clear out an unwanted plant, is something called targeted grazing. It’s a process in which livestock are used to naturally manage specific vegetation growth. Essentially, ranchers use herds of goats or sheep to clear fields of unwanted plants like whitetop and knapweed. The practice can also clear undergrowth, helping prevent wildfires. Denton's wife Shari says the goats are pretty good at it. ”You see them, they were on the willows and then, all of a sudden, one will pick their head up and their like 'Oh, let's go eat on the kochia," says Shari Cook. "They'll eat on that for a while and then they'll move to something else. Then, all of a sudden, they'll see a Russian olive and they'll go strip the bark off the Russian olives. The goats are doing a good job of clearing that out." That appetite may be a good thing. According to the Nevada Department of Agriculture, there are 47 different noxious weeds in the state, and that number doesn’t include invasive species like cheat grass that have become so prevalent that mitigating them is no longer possible. And if those plants aren't controlled, Sean Gephart with the state department of agriculture says the economic impact can be significant. "It has a economic impact. I mean, if noxious weeds can reduce a substantial amount of your yield in your harvested crop, that is economics definitely," Gephart explains. How has the agricultural industry typically dealt with weed control? By spraying herbicides like Roundup and Dicamba. But studies have found that increased use of weed killers has led to things like super herbicide-resistant weeds, lower crop yields and chemical run-off, which can affect the waterways. Those were reasons why officials with the Washoe Tribe moved away from using chemicals on the Stewart Ranch in Carson Valley. "We had a lot of rabbit brush," says Norman Harry. "There wasn't a whole lot of productivity as far as grasses to make it usable for pastures." Harry is the Director of the Environmental Protection Department for the Washoe Tribal Government. He says the goats were not only able to clear the land of weeds but also repair it by tilling the soil with their hooves and adding fertilizer the good ole fashioned way. "So the goats came in and took a lot of the hoary cress out," Harry explains. "Of course, the biological aspect, the 500 hooves, the defecating and drinking water and coming back out, it's almost like an animal irrigation system." The practice does have some drawbacks. Using livestock to mitigate invasive species takes time. Rehabilitating the 400 acres of Washoe land took two years. It can also be labor intensive, requiring a lot of expertise in how to rotate the livestock in an effective manner. But for some, the positives outweigh the negatives. Harry says since the tribe started using a more natural approach to weed management, more native animals like deer, antelope, egrets and bears have started returning to the area, something more in line with the native Washoe tradition. 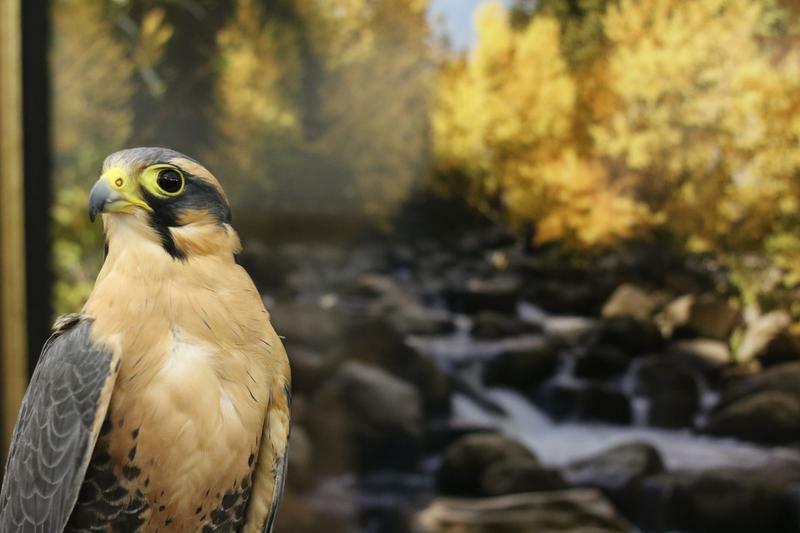 The Carson Valley just hosted its Eagles and Agriculture event for the sixteenth year, helping passers-by see eagles and other birds that populate the area in the winter months. Holly Hutchings reports. 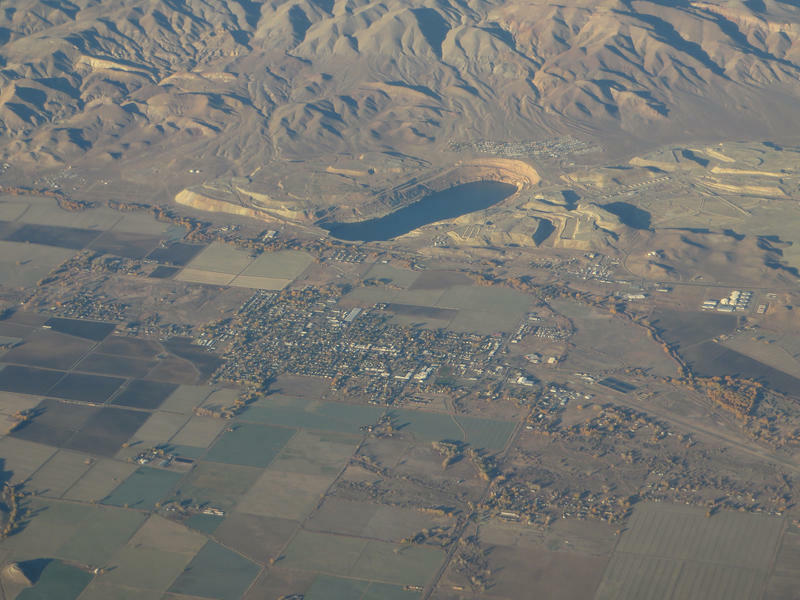 With Governor Sandoval’s reluctant approval, the EPA can now propose adding the Anaconda Copper Mine site to its National Priority List. The move would open up federal funding to help in cleanup efforts. But there’s ongoing concern that it could create a negative stigma for area farmers. Reno Public Radio’s Noah Glick reports. David Peri, along with his wife Pam, are the owners of Peri and Sons Farms. It's spring and that means our farmer's markets will be opening up again soon. 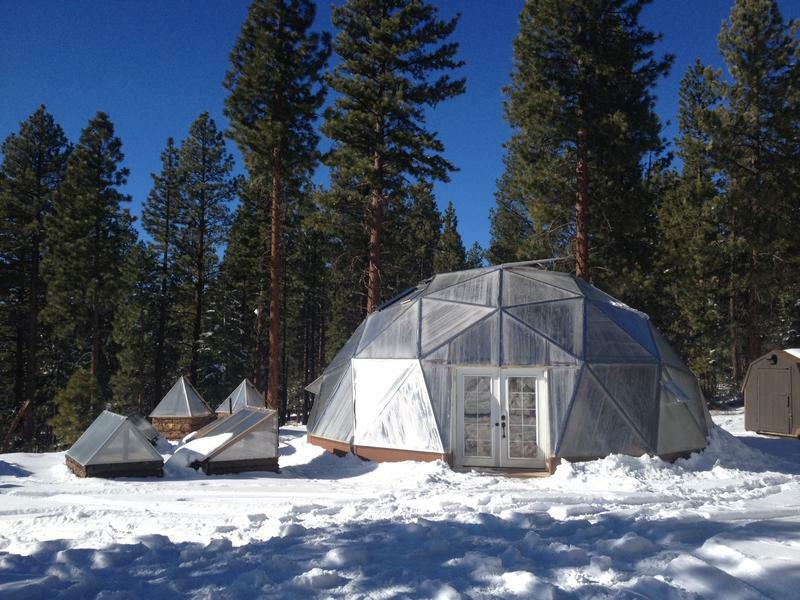 Meanwhile, a new approach to local food is bringing fresh veggies to the masses up in Tahoe. Reno Public Radio's Amy Westervelt went on a farm run with Tahoe Food Hub founder Susie Sutphin to find out more.